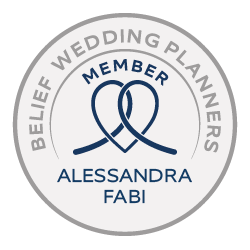 Today I have the great pleasure to introduce you Alessandra Fabi, who will be our wedding planner for Lake Como: she has always dreamed of planning weddings for profession…and finally she did it! Lake Como, which is certainly one of the most exclusive destinations for a wedding in Italy, offers to the bride and groom a stunning scenery: all along its coasts, surrounded by a luxuriant nature, you can find pictoresque villages facing the water and beatiful villas with parks and gardens. Here you will find enchanting town halls’ “Palazzi” and cozy churches hanging on the lake in the enchanting towns of Como, Bellagio, Cernobbio and Varenna. 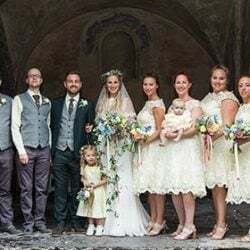 It will be a great pleasure for Alessandra to help you plan your wonderful wedding on Lake Como: If your idea of wedding is refined, sophisticated and with a special attention to details, she’s your perfect wedding planner! She makes each client feel unique and she treats each wedding as if it were her own. With her help, glamour and bon ton will be the main features of your special day while Lake Como will be the enchanting setting. And if you need help in choosing your bridal gown, your honeymoon destination or the most chic wedding favours, just ask her and you’ll be surprised by her fervid imagination! Hello, I am very interested in a wedding in Villa del Balbianello. Can you please send me pricing and booking information. Thank you. I’m interested in having my wedding here, can you please send me pricing and boking information. Would you be able to contact with prices for a wedding for aprox 20 – 25 people? Do you organise events other than weddings? Looking to have a joint 40th weekend with a friend. 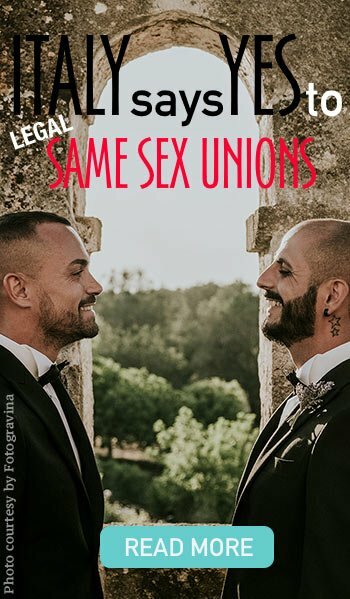 I am looking to organise a private civil wedding with my boyfriend and we think maybe LAGO COMO is nice option for private ceremony. Can you please help me have further information and give me details back? Could you please contact me with regards to a wedding at Villa Balbianello? We are looking at getting married in one of the villas in lake como and having our reception in the same location. Please could you send me some price option? 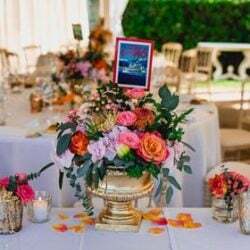 We are looking at a wedding around Lake Como for Approx 30 people with a Chruch ceremony and wondered if you could contact us with some pricing options? 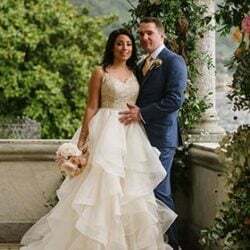 I am looking for a wedding at Lake como and was wondering if you could send me any information including pricing options for around 25- 30 people. I’m looking for dates this year (2011) if that is possible. I looking to have a small wedding for just two people in Bellagio, Lake Como. Do you have a small package like that for me? I am very interested in holding my wedding in lake como. Please can you contact me so we can discuss this further.